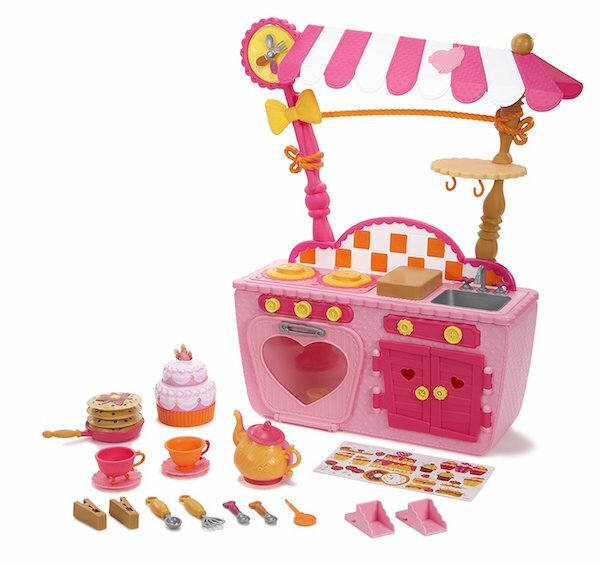 Kids love all toys and this Lalaloopsy Magic Play Kitchen and Café is no exception! 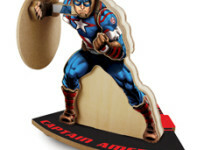 Get this hot toy for only $32.43 plugs FREE shipping with Prime! 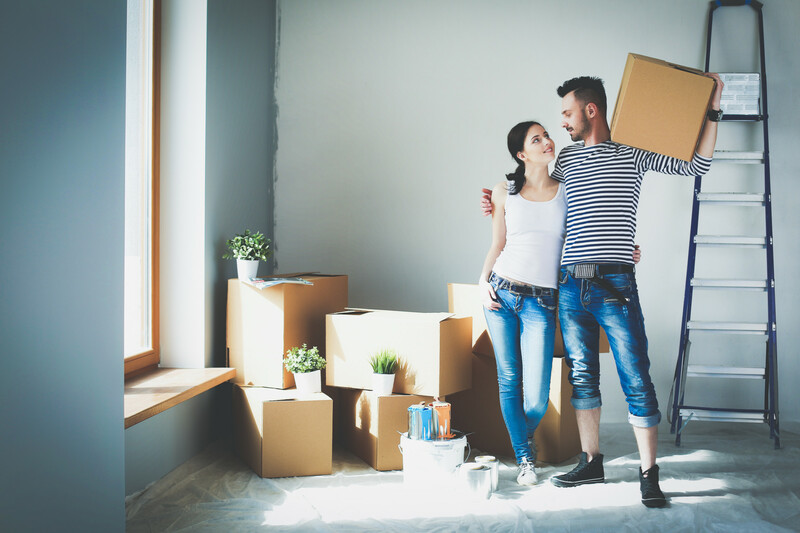 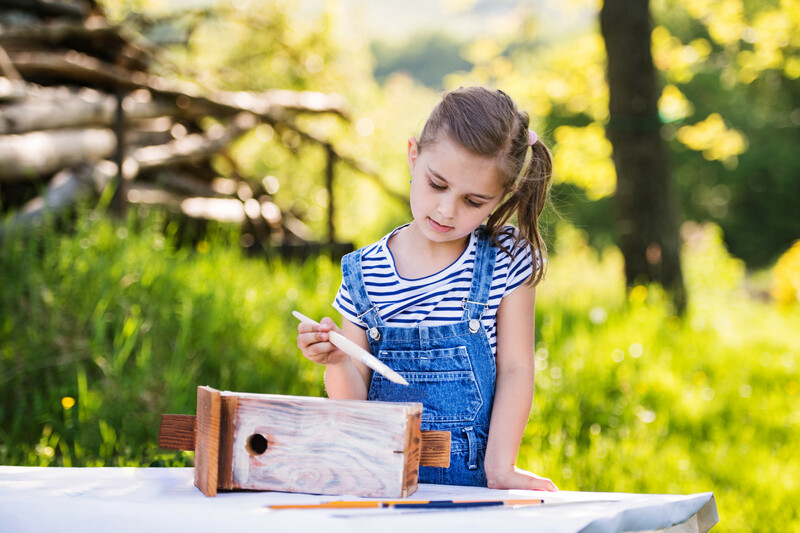 Lowe’s Build & Grow Clinic — June 11! 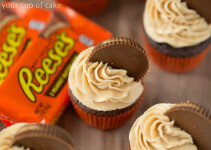 Reese’s Peanut Butter Cupcakes Recipe!